Hypnose by LancÃ´me is sunny, woodsy, oriental fragrance with gourmand nuances. The fragrance features passion flower which creates both gentle and passionate feminine aura; a magical product of orchid â€“ vanilla â€“ which semlls a warm and creamy on skin; a vetiver surrounded with white flowers and jasmine Sambac gives sensual and deep sensation. 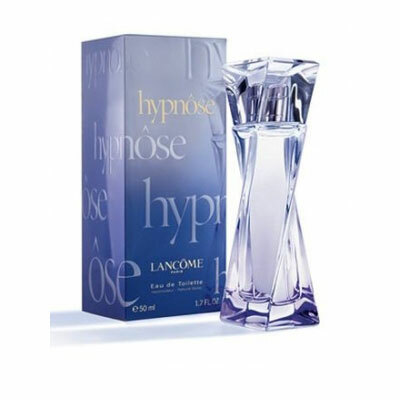 The beautiful bottle is designed in a form of womanâ€™s silhouette, and the color of the perfume hypnotizes just like tender blue womanâ€™s eyes.